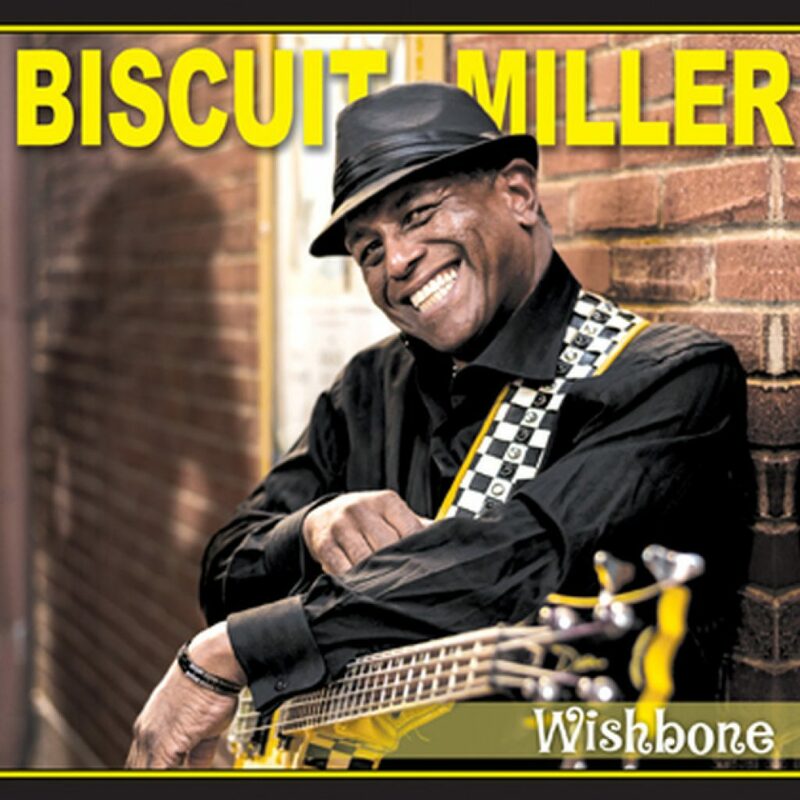 Biscuit and his band, The Mix, have been touring extensively ever since he won his first BMA in 2012. He connects with his audience through a fun and funky approach to the blues, but don’t let the fun and food songs fool you, this is a dedicated group of musicians with an amazing depth of talent. Known for his high energy shows and blazing million-dollar smile, Biscuit is a born entertainer who will bring it back with soulful blues.